It’s intense and only once a year. What is going on? For Christians, the most important week of the year is Holy Week—the name we give the final and ultimate week of Jesus’ earthly life. 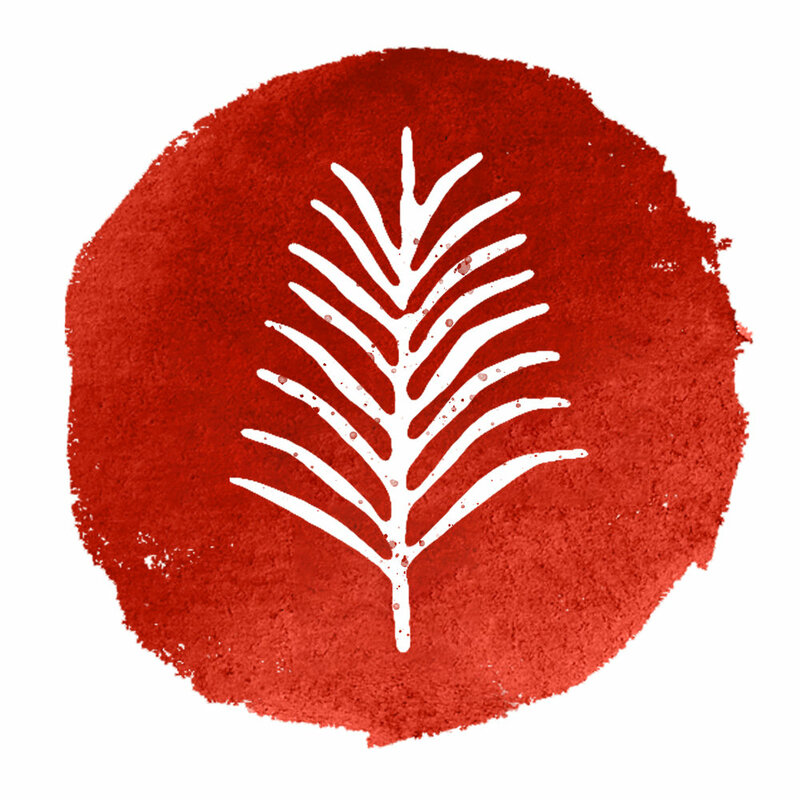 We celebrate Holy Week as one unified week, one giant wave rising and cresting and carrying us toward the shore. We aren’t used to thinking this way. Most folks I know grew up viewing Maundy Thursday as wholly optional, Good Friday as a funeral service, and Easter Vigil as that weird thing Anglicans do. Actually, those 3 services are 1 joint service. We don’t “end” the service after Thursday or Friday; there is no closing hymn, no recessional, no dismissal. We simply allow you a break to go home and sleep, then come back to continue in worship. Christians call this disastrous day in Jesus’ life—an event of government-sponsored torture and public execution—“good.” In what possible way could “Good Friday” be good? Because a greater plan was at work. Several times Jesus predicted that he would be betrayed, tortured, and killed (Luke 9:22; 9:44; and 18:31-33)—and, incredibly, this was part of God’s plan (Luke 22:22) and the reason Jesus came (John 12:27-28). Therefore, our worship is somber but not funereal. As Ellen Richard Vosburg has written, “This is not a somber recapitulation of Jesus' death, but rather a thankful and reverently joyful recollection of his death that gave us life.” On Good Friday, we are eyewitnesses of Jesus’ suffering and death. We hear and participate again in the Passion narrative. And we spend time in prayer at a wooden cross, taking in that God would love us enough to suffer this for us. In the early church, new believers could not receive the sacred mystery of Communion until they had been taught and trained. The final night of their training was the night before Easter. They would stay awake all night. At dawn, as the Easter sunrise began to light the sky, they would be baptized and put on white robes. That’s how the Easter Vigil began. Service of Light: a new fire is kindled, and from it the Paschal Candle (meaning Easter Candle) is lit, symbolizing Christ, the light of the world. We share in that light by lighting our own candles (When lighting candles, tip only the unlit candle). Baptism: we baptize new believers and also renew our own baptismal vows (which includes the sprinkling of baptism water on the congregation, so if you wear glasses, you might want to remove those for that brief time). Communion: we celebrate the victory of Life over Death in this holy feast and continue the celebration with singing and dancing (wear comfortable shoes). Thanks to Erik Peterson for the Holy Week graphics. Kevin Miller was editor and vice-president at Christianity Today for 26 years and then associate rector at Church of the Resurrection for 5 years. 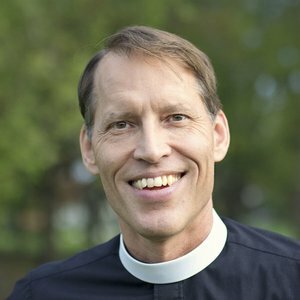 He has been the rector at Savior since January 2017, and is also the co-founder of PreachingToday.com and CTPastors.com. Over the decades since, my experience with spiritual disciplines has matured and it has also become more challenging. Whether Lent is the first time you’ve taken up a spiritual discipline or you regularly engage in spiritual disciplines, you have probably experienced struggles, setbacks or have neglected your practice. This is normal though it is easy to be hard on ourselves when this happens. Surprisingly, what I heard was “I am not a taskmaster.” Jesus didn’t instruct me on my activities or lack of them but on my wrong thinking about Him and who I had made Him out to be. He spoke into the core of my concerns, telling me that He was not judging me — Jesus is not standing over us and judging us as we practice our discipline. That critical voice is not His! These are certainly not words I would say to myself. They are much too gracious and surprising. But this reflects the Lord’s gentle and gracious nature towards us. In times of struggle, I have gotten to see and experience who God truly is. Rather than floundering in guilt, self-doubt or recrimination, we’ve been invited to turn our faces to Jesus, to let Him speak into our hearts, into the situation. To be reminded of the truth, “For I am the LORD your God who takes hold of your right hand and says to you, do not fear; I will help you” (Isaiah 41:13). Wherever you are with your Lenten disciplines, the Lord is right there ready to encourage you, pick you up or welcome you back. I love the story that Father Thomas Keating tells, when the nun who tried Centering Prayer for the first time says, “Oh, Father Thomas, I’m a failure at this prayer. In twenty minutes I’ve had ten thousand thoughts.” And he says, “How lovely – ten thousand opportunities to return to God.” May we also continue to return to God! 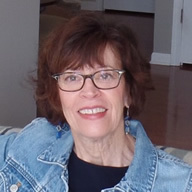 JoAnn McNeely has been a member of Savior with her husband, Steve, since 2008. She’s a spiritual director and artist; she serves on the intercessory prayer team and on the aesthetics team — and at Savior we enjoy her handiwork every week in the seasonal banners and many of the clergy vestments. For our children and youth to deeply experience the love of Jesus and the life of the church, and for Pastor Mary, Sarah Lindsay, and Ellen Vosburg to be strengthened to serve them. In the non-liturgical tradition in which I grew up, we seldom thought about worshipping God with our bodies. We thought about theology and invited Jesus into our hearts as we emphasized the spiritual and intellectual aspects of faith, but we talked very little about what it meant to worship God in our physical bodies as we live in the material world. Only when I discovered liturgical traditions did I encounter a form of worship that sought to engage the whole person, not just the mind and heart. The "smells and bells" that had baffled me as a child and young adult suddenly clicked into place as forms of worship that engaged our senses. Kneeling in prayer, walking forward for communion, standing for the Gospel reading: all of these physical movements involve our bodies in worship. Our physical postures also reinforce our worship, as we stand to show respect, bow our heads to show contrition, shuffle along the pews with our neighbors as we commune with Christ as a body. The colors of the vestments and altar cloths direct our minds to the seasons of the church year: purple for the fasts, white for the feasts, green for the growing time. 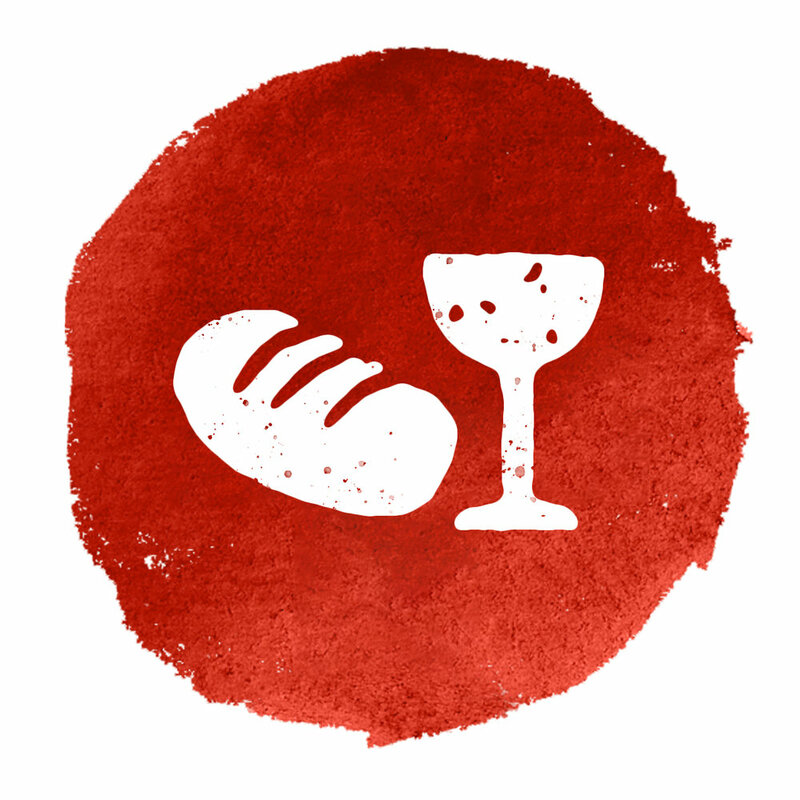 We feel the bread in our hands as we receive the body of Christ, taste the sweet acidity of the wine. The water of baptism runs down our heads. Without doubt, we learn about and experience God in intangible ways. But we also experience God through the material world and in our embodied existence, a reality towards which the motions of our liturgical worship point. During this season of Lent, Savior makes available two different tangible ways to connect with God in worship: through the holy water in the baptismal font at the entry to the sanctuary and through the candle table available during the Eucharist. The baptismal font, filled with holy water, stands first as a reminder of our own baptism. Even in this season of Lent, when we remember our great need for a savior, we take comfort in our baptism, in knowing that we are Christ's own. Additionally, the baptismal font at the entrance reminds us that Jesus was baptized by John immediately before he went out into the wilderness to fast for 40 days, during which time he experienced temptation. Like us, Jesus suffered and was tempted in the wilderness; like us, he could cling to the assurance of his baptism as he suffered hunger and temptation. Perhaps simply seeing the font is enough to remind you that you belong to Christ and that Christ suffered like you and for you. Dipping your fingers in the cool water and making the sign of the cross, physically engaging your senses and your body, can also be a powerful reminder of the cleansing waters of baptism. Like the physical presence of the water, the candle table offers a tangible representation of our prayers. The light of the candles, flickering upward, can remind us that our prayers are ascending to God; the flame itself might remind us of the Holy Spirit, present with the people of God, or of the light of Christ. However, no matter the tradition we grew up in, candles can feel a little strange, a little too ritualistic — as if we are catching God's attention through our actions. The candles we light are symbolic, but not magical. They are a physical representation of something spiritual, but they do not give our prayers special weight. Lighting a candle for a prayer can be meaningful, but it is never necessary; do not feel obligated to light a candle if you are uncomfortable with the idea. But as you see the lit candles flickering on the table, your own or those of others, take a moment to prayer for the needs represented there. We all know that others in our community are praying for many things; as we see a physical reminder of those prayers, let it also remind us to pray for our community. 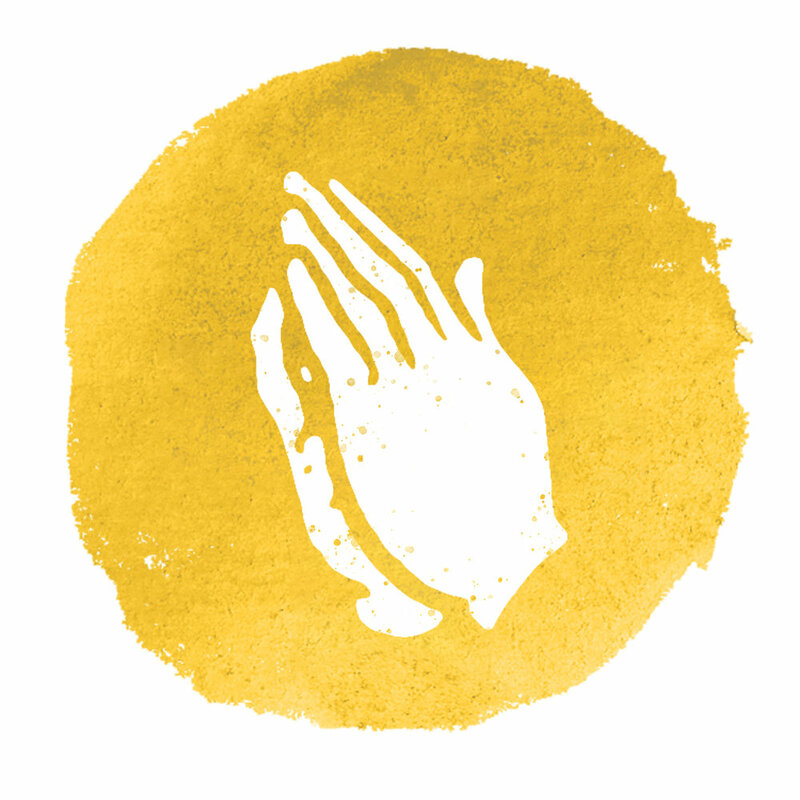 Lent is time to remember that we experience and worship God in our bodies as well as our minds and hearts. 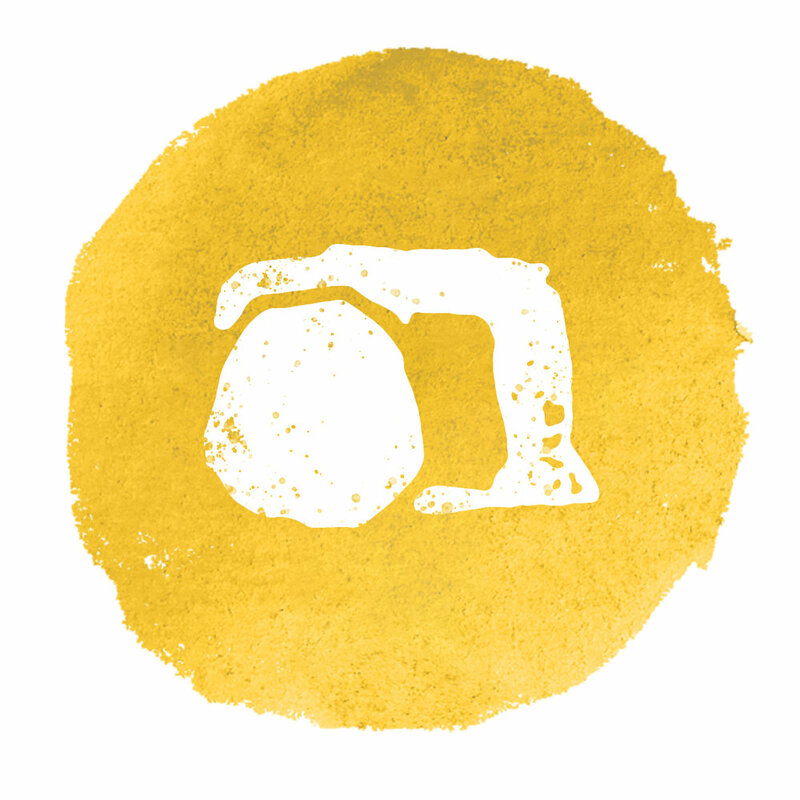 The ashes imposed on our foreheads at the start of Lent and the traditional spiritual discipline of Lenten fasting forces us to remember that we are embodied, we are dust. Whether you engage with the candles or the water, Lent is a good opportunity to reflect on what it means to be embodied people whose Savior also became embodied with us, suffering as a human being for our sakes. 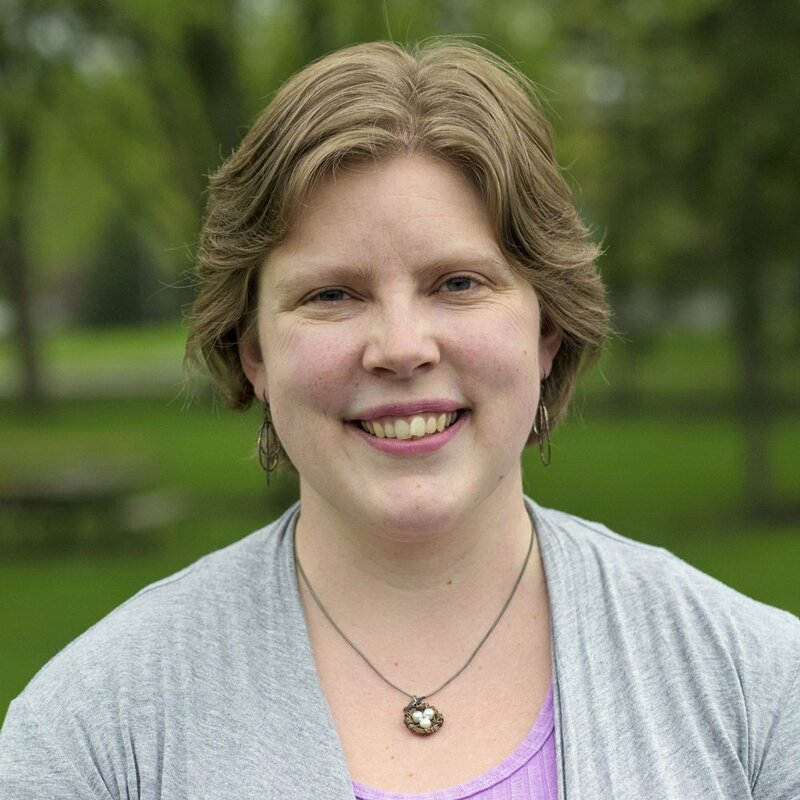 Sarah Lindsay currently serves as the Director of Communications and Coordinator of Children’s Ministry at Savior. Sarah has a background in teaching (English literature and writing) and she enjoys reading and writing. She has been an Anglican since she discovered liturgical worship in college; she and her family joined Savior in 2017. Many refugees have faced extreme trauma in their home countries, whether it is violence experienced or the terror of a harrowing flight from their homes. And once here in the U.S., the adjustment to their new lives can be just as stressful as they attempt to navigate a new culture with a foreign language. To help these refugees and other immigrants overcome this trauma and lead healthy, happy, and fulfilling lives, World Relief’s Counseling Center offers one-on-one mental health counseling, pro bono psychiatric services, and group therapy for adults of all ages. In 2014, after 7 long years of waiting, Suhad and her family were approved to resettle as refugees in Illinois. Her husband, who had suffered from arthritis in his knees for years, underwent two knee surgeries after they arrived. Everything went well, and he was recovering, until the afternoon he went to take a nap and never woke up. He was only 68 years old and had suffered a heart attack. Suddenly, Suhad’s world was turned upside down as grief took over, but she only knew a handful of people at the time, having been in the U.S. just eight months, so she had few people to turn to. Thankfully, a World Relief therapist was able to counsel her through those difficult months. She took up art to focus her mind on happier times. 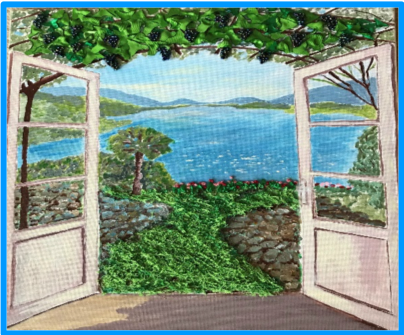 Between her art and her counseling, she was slowly able to regain a sense of purpose and meaning, despite the many terrible losses she had suffered. For refugees and immigrants that have been driven from their home countries, few experiences give them a greater sense of pride and hope than becoming a U.S. citizen. 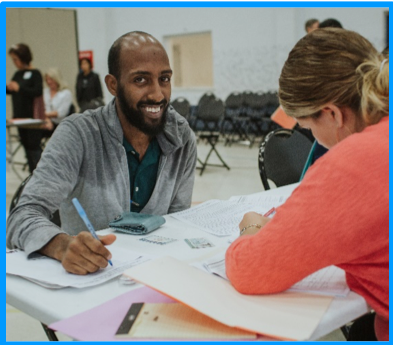 To help them complete this complicated process, World Relief’s Immigration Legal Services (ILS) team hosts citizenship legal clinics at which up to 100 immigrants can be screened and complete their applications. These clinics are made possible with the generous assistance of dozens of volunteers and pro bono attorneys, and they are held in space provided by local churches. As we raise money for trauma counseling and citizenship clinics, we invite children to donate items to World Relief’s Early Childhood Program, which supports young children as their parents take classes. We invite children to contribute items from the list below; you may bring your donations to PHCC and place them in the box near the children’s worship rooms from now through Good Friday (April 19th).